The PMA Tennessee District will host an event on Thursday, February 21, 2019, at the Nucor Steel facility in Decatur, AL. Nucor Steel is the nation’s largest producer of steel. An additional tour and presentation will take place at Monarch Steel – Decatur, AL. Registration is limited to the first 56 attendees. 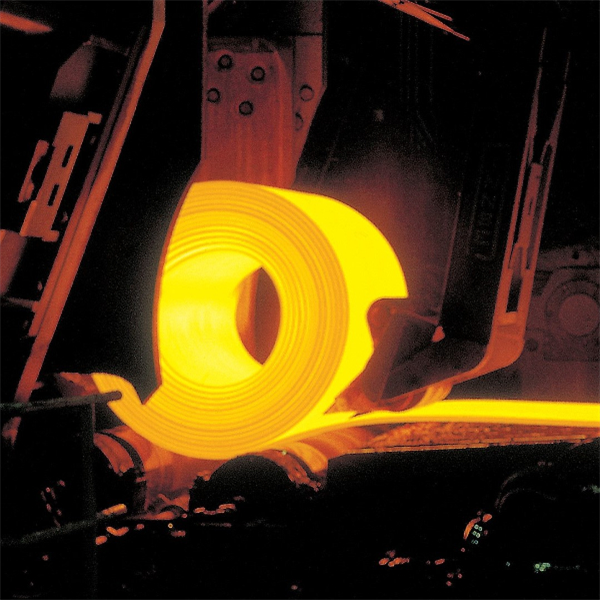 Within Nucor’s sheet mill group, the Decatur division is unique in that the hot-mill assets were originally built by a joint venture between three other steel companies. Nucor purchased the hot-mill assets in 2002 and then purchased the cold-mill assets of a local service center in 2004. 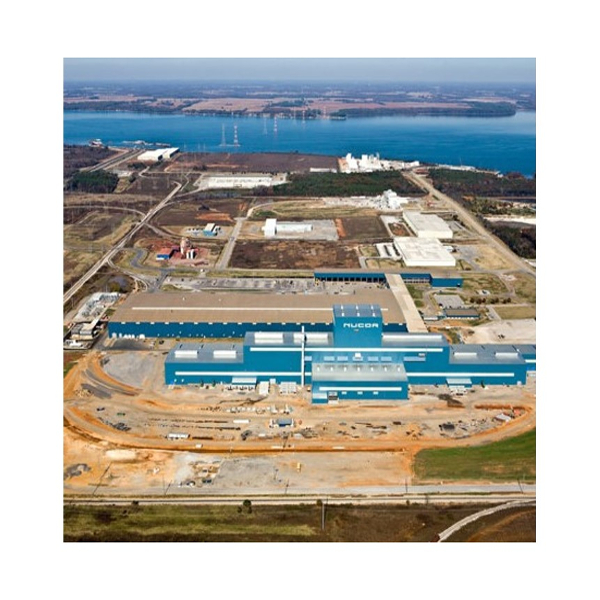 In 2009, Nucor Decatur commisioned a state-of-the art galvanizing line. Total production capacity is currently 2.8M tons per year with approximately half devoted to hot-roll products and the other half sold as cold-roll or zinc-coated, galvanized or galvannealed. Nucor Decatur offers a wide range of grades in each product, including a variety of low and medium carbon, HSLA, AHSS, and UHSS. Monarch Steel is a family-owned national service center founded in 1934 in Cleveland, OH. The company specializes in Hold & Release Programs and Spot Market Sales of prime Hot Rolled, Cold Rolled and Galvanized steel products in master coil, slit coil, cut-to-length sheets and precision blanks. 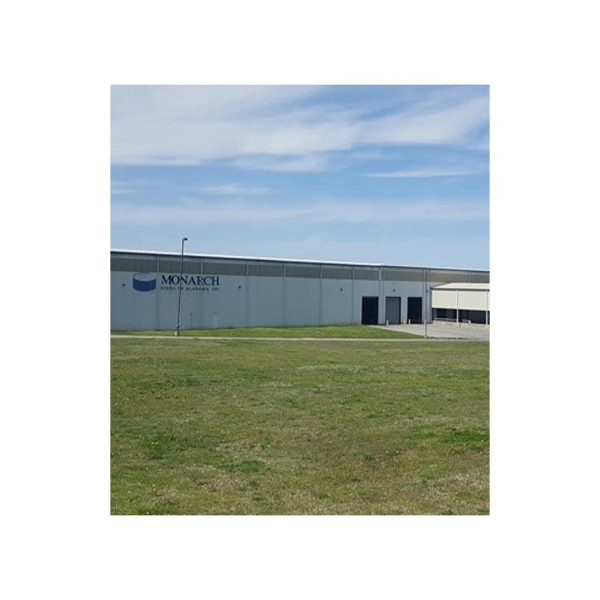 Monarch Steel has warehousing and processing facilities in Cleveland, OH, Decatur, AL and Cadiz, KY. The company has established and maintains ISO:9001 certification. Monarch Steel is an industry leader in providing market intelligence to its customers and contacts. They have a 360-degree view of the marketplace. Monarch is speaking on a daily basis to leading steel mills, key market analysts, service centers, and a variety of manufacturing companies representing over 10 different market segments. Market visibility is provided to customers and prospects through its free weekly publication, The Monarch Minute. Bus will provide transportation for the event. Parking is free at the hotel. For more information, please contact Dana Worrell. To register over the phone, please contact Cindy Minn at 216-901-8800.